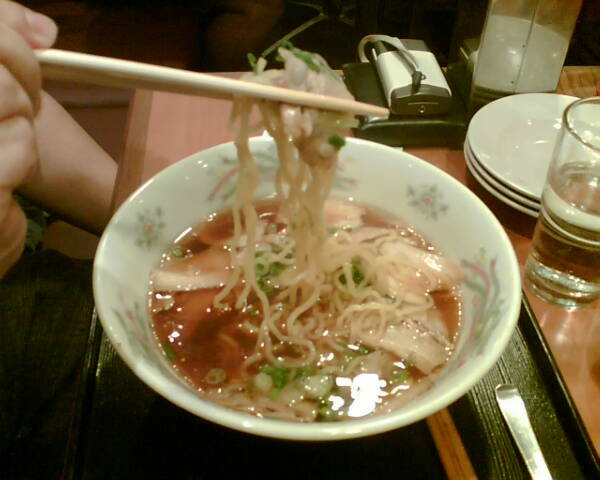 Ramen has never been a favourite of mine as I find the noodles too starchy and just too cloying beyond a few mouthfuls. However, this place provedto be different. The distinction - the rich flavoursome broth and its chashu (pork) slices that was cooked so tender they melt in your mouth. 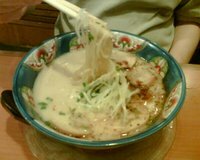 We savoured the tonkatsu ramen in a thick creamy broth that we slurped up in no time, the chashu ramen that was served in a clear broth, and the miso chashu ramen. I can’t quite decide which one I prefer more as they were all as tasty! We also had a plate of gyozas (Japanese style pan-fried dumplings). It didn’t look terribly exciting but tasted pretty good – juicy and, with crunch in every bite. Prices are wallet friendly – each bowl averages S$10 (US$6) – while appetizers start from S$4 (US$2.50).